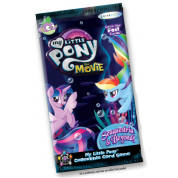 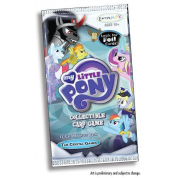 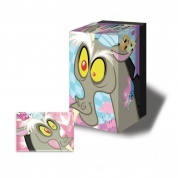 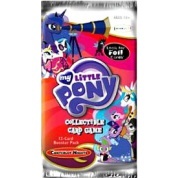 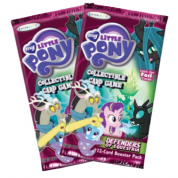 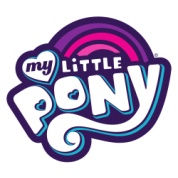 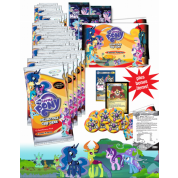 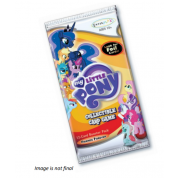 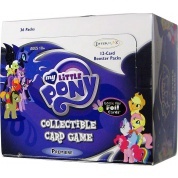 Second Edition of the MLP CCG. 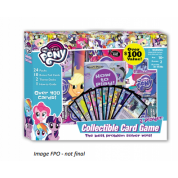 Premiere Edition contains over 230 cards! 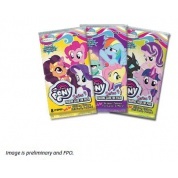 Standard Packs in Hobby Displays (with box toppers).